It's not just kitkats that Japan likes to play flavors with. Ritz joins in too! 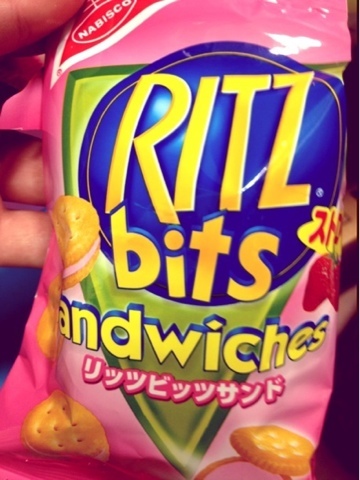 Strawberry flavored ritz bites are delicious!